If you enjoy watching science fiction films as I do, and you enjoy watching Denzel Washington acting as I do, you should catch the film “Déjà Vu” (2006). I have seen the movie countless times for these two reasons even though the film gets a bit carried away at the end. If you buy into the plot stay with it until the end. If you are unfamiliar with the film you can get all the background here. When we became aware of this photo there was no question that we had to acquire it. Art does truly imitate life. 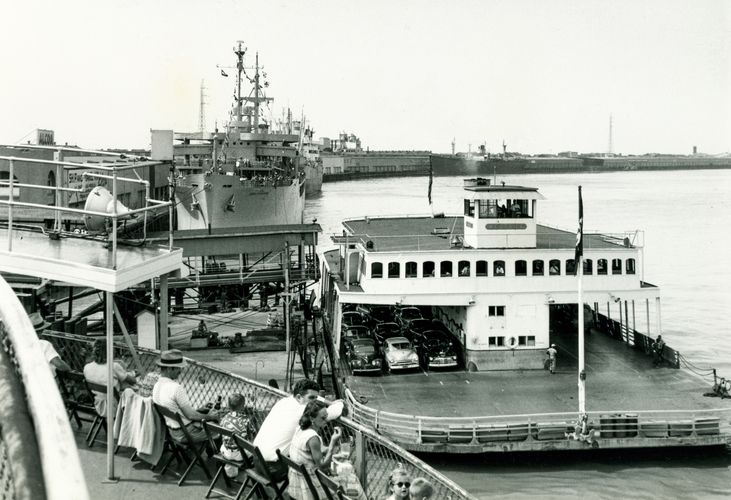 Pictured here is the Canal Street Ferry “Westside” in New Orleans as it is loading for a trip across the Mississippi River to Algiers c.1950. The ferry service plays a critical part in the film. In fact, if you have seen or intend to watch this film viewing this photo is a must. 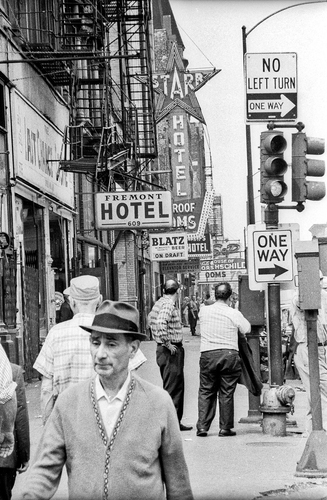 The street scene on skid row featuring the Starr Hotel at 617 W. Madison Street, Chicago, Illinois (1956). One photo from a small collection of down and out men in front of several flop houses. Note the Freemont Hotel. Time for DPI to make our contribution to the national pastime. There was a time when baseball was pure before the DH and much of the hype surrounding the sport today. Still, some things never change such as the All Star Game. 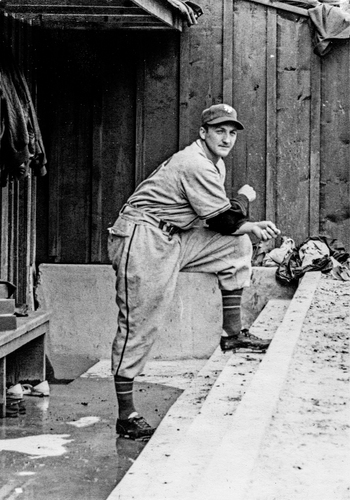 With respect to the game that we love we present “The Baseball Player“; U. S. c.1934. When I was a student I took courses in two foreign languages, French and German, in addition to my major field of study which was International Relations with a minor in Economics. As it came to pass the correct choice with respect to the language study should have been Spanish. Certainly more useful in today’s society. Please. As we celebrate Independence Day if you drink don’t drive. Drink responsibly. 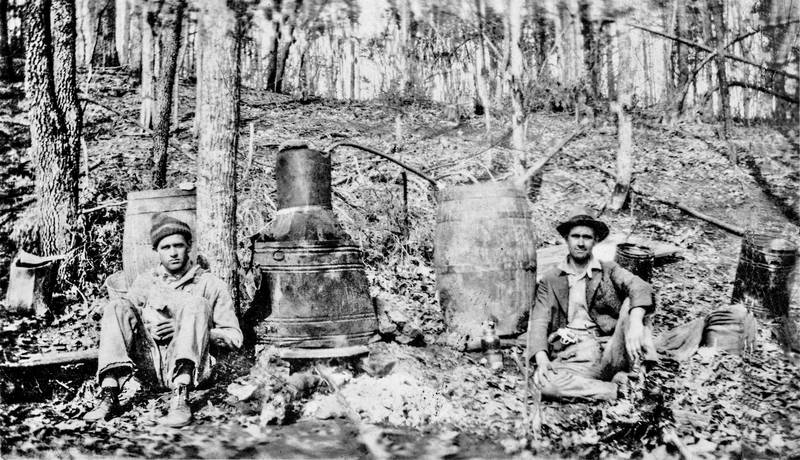 Last time I looked this was still a free country, so if you do drink I hope that you will take a moment to reflect on the two fellows in this photo that we simply call “Moonshiners“. 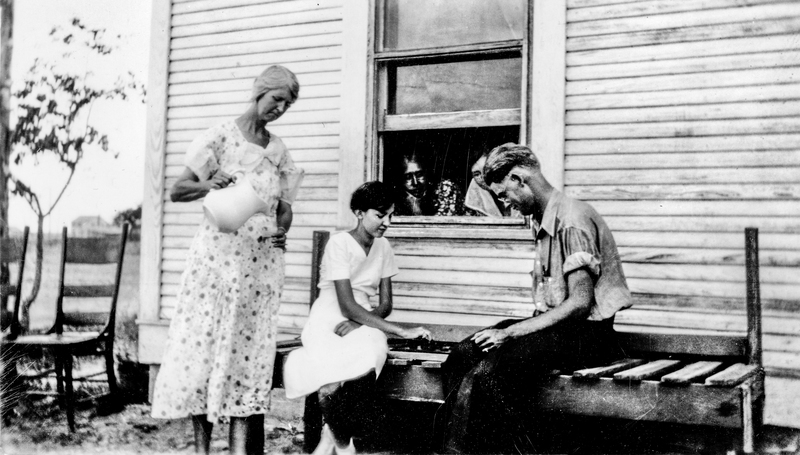 Photo was taken somewhere in Appalachia c.1926. Maybe the exact location is better left unknown so as to protect their operation. Note the pistol in the waistband of the fellow on the right. Required film on the subject of moonshine is “Lawless” (2012). Art imitating life to be sure.